Keen residents in Stockport have been getting together to get involved with our environmental campaign ‘We Love Stockport – Be Proud of Where You Live’. 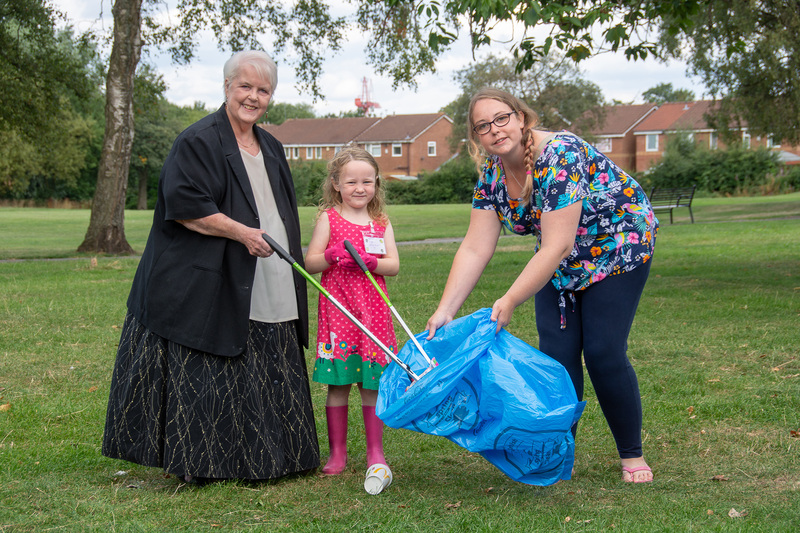 After seeing the involvement from other local resident’s one young resident, Phoebe, aged 6 from Reddish was so inspired to take pride in her local area that she has been organising regular litter picks on her street and in parks. For more information on the We Love Stockport campaign visit: www.stockport.gov.uk/welovestockport. You can also join the conversation and share you love for Stockport by using the hashtag #WeLoveStockport on Twitter.